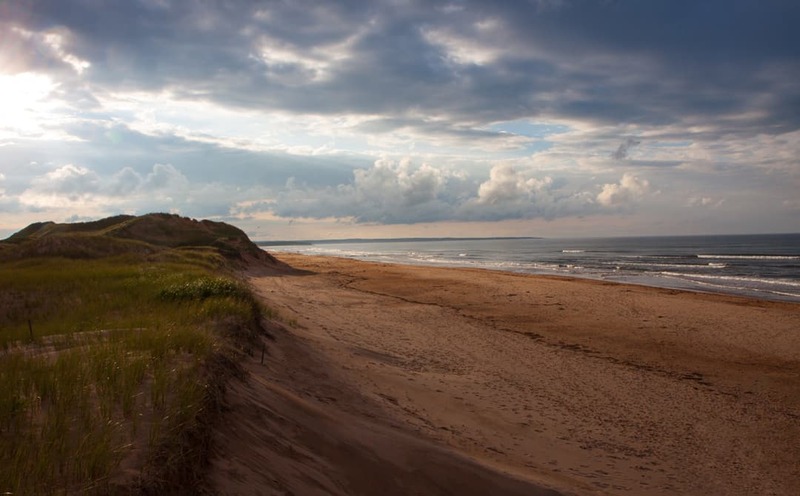 An East Coast Welcome Awaits. 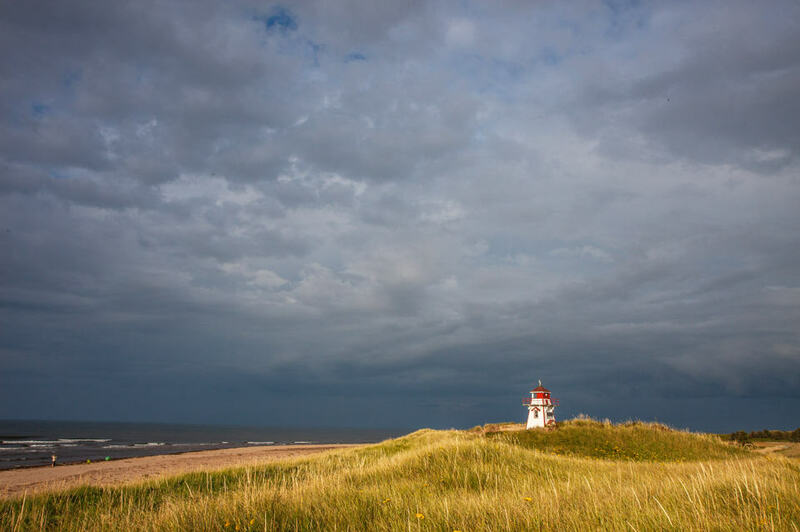 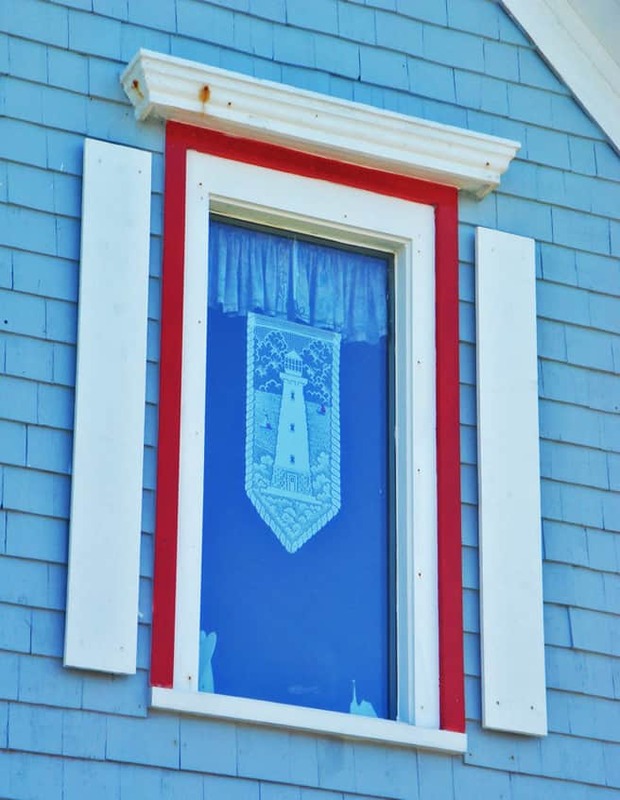 Whether it’s the Acadian culture of Nova Scotia, the down-to-earth-i-ness of New Brunswick, or the storybook friendliness of Prince Edward Island, Canada’s East Coasters are as interesting to discover as the coastlines they call home. 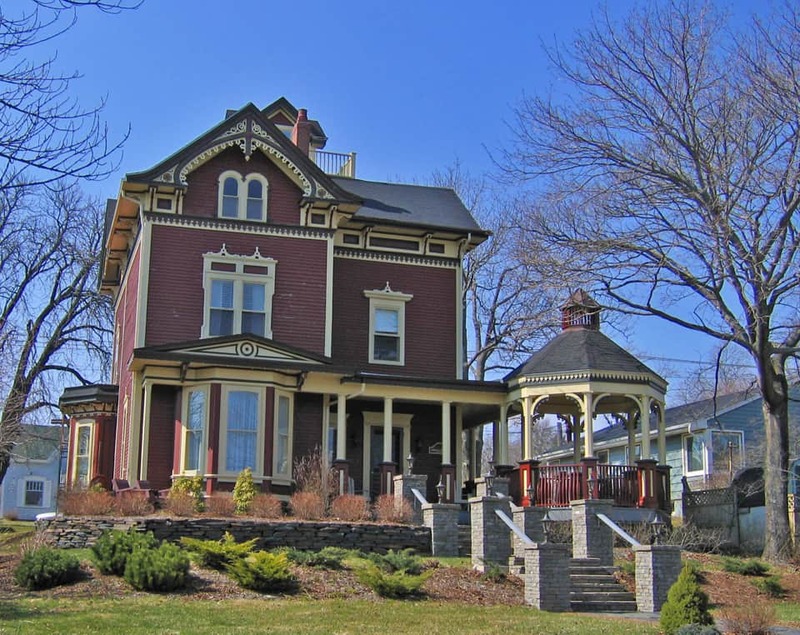 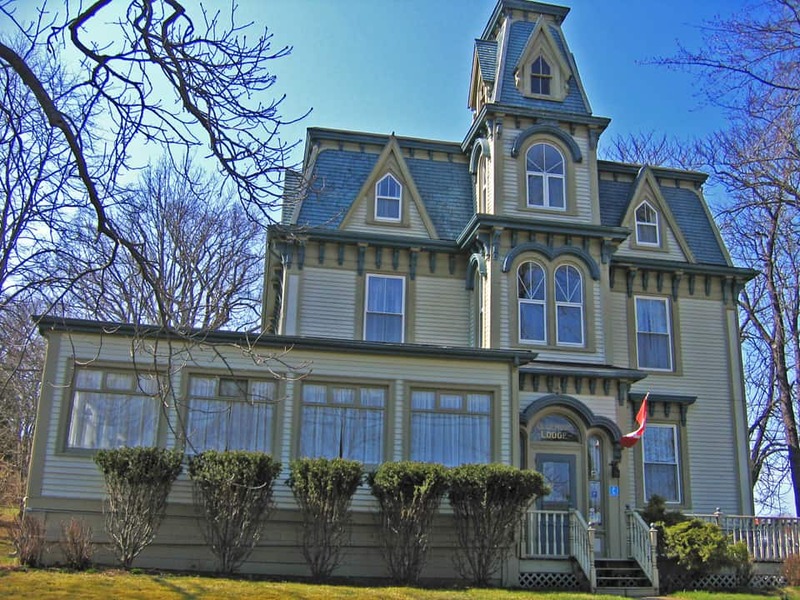 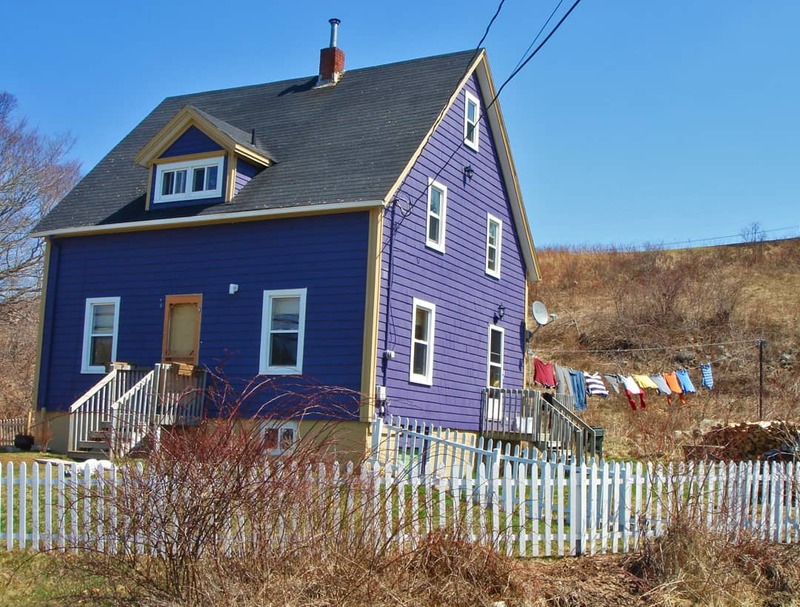 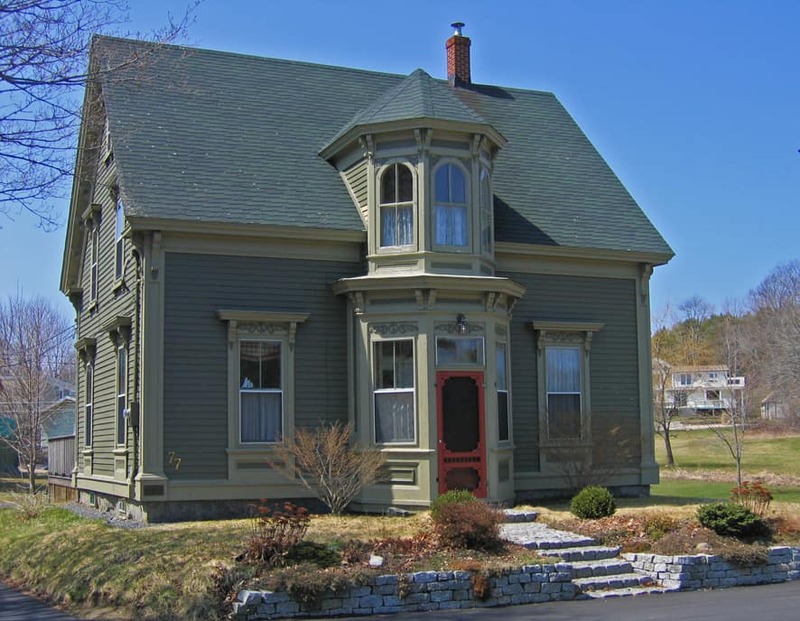 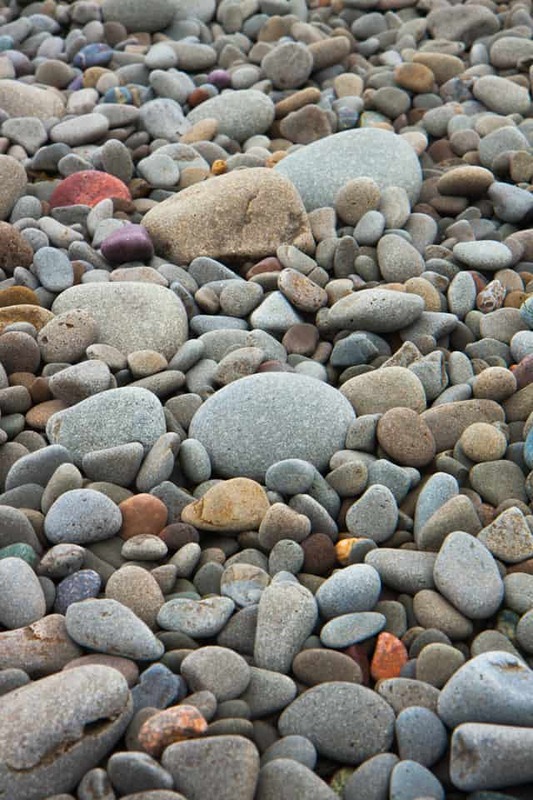 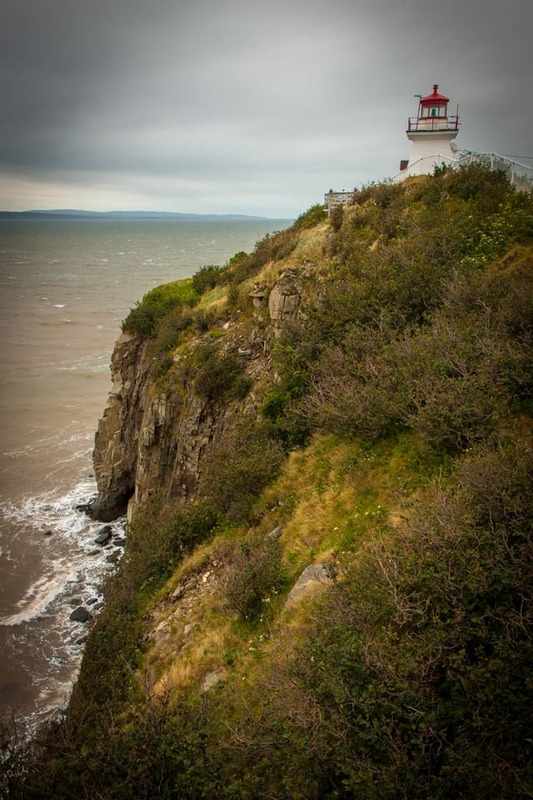 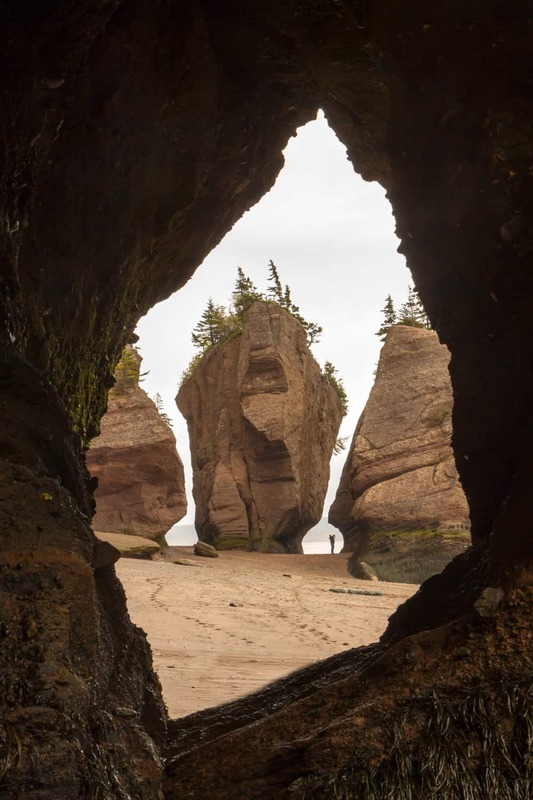 And those coastlines can stand up to any of the world’s most spectacular; from rocky shorelines on the Bay of Fundy boasting the highest tides in the world, to gentle beaches with distinctive red sand dunes that Anne of Green Gables called home. 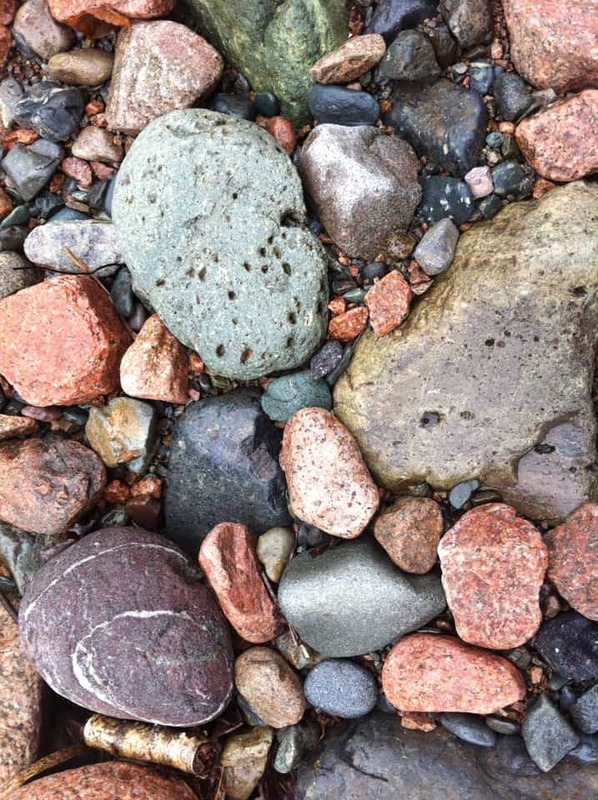 Whatever your taste, there’s no shortage of photo opportunities here. 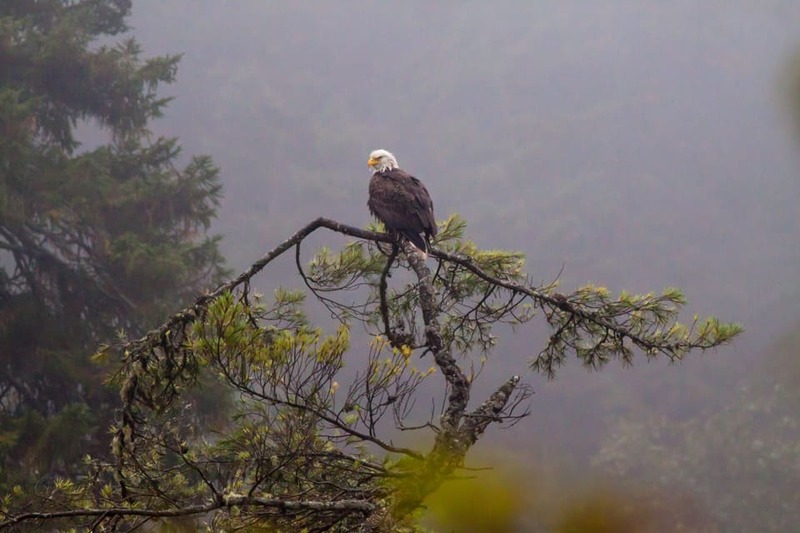 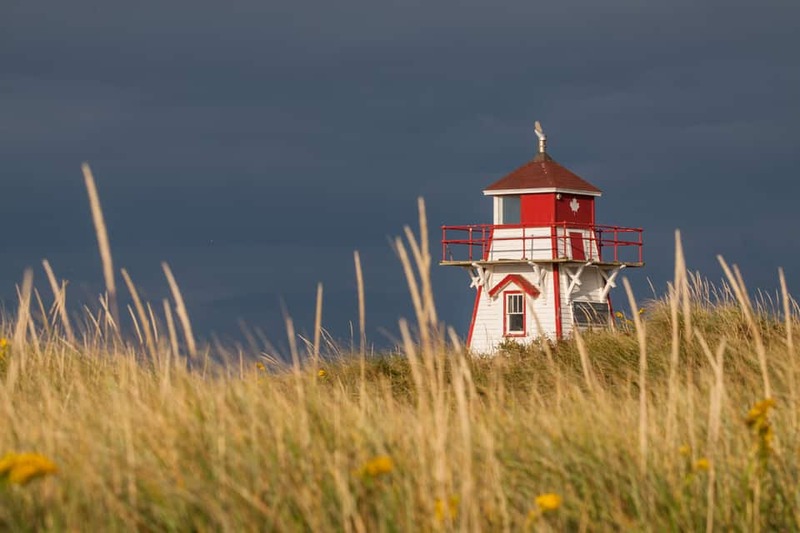 When it comes to getting around, this is definitely a part of the country worth seeing by car, and wherever you can, take the coast trails and look for the scenic drives. 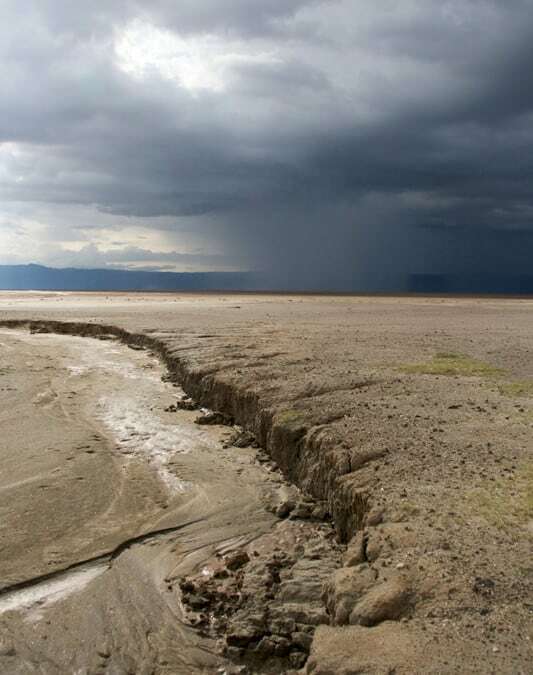 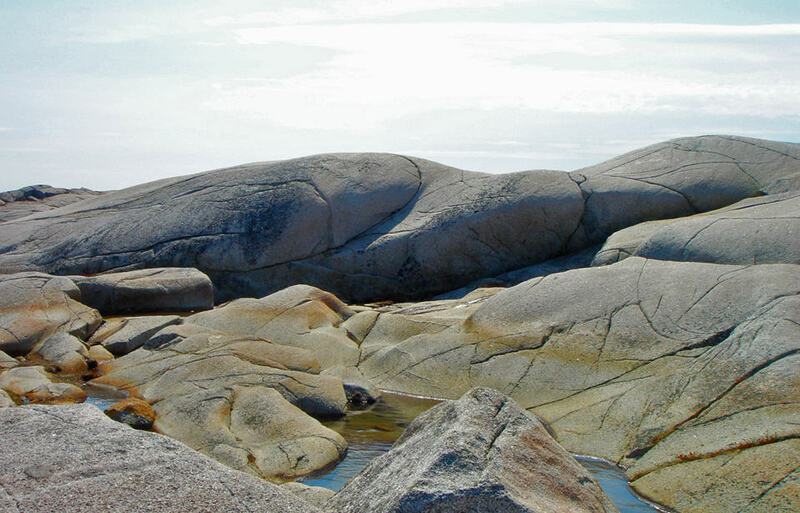 Just be sure to allow a lot of time to explore all the nooks and crannies along the map’s edge. 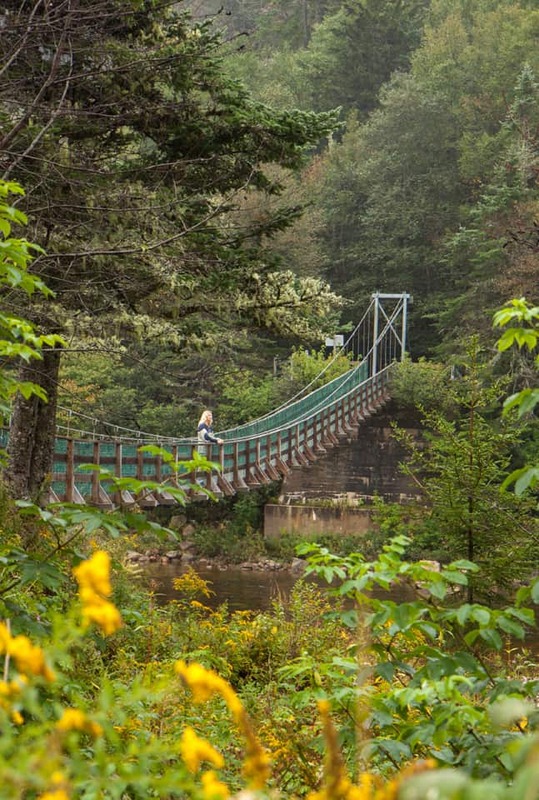 (Especially Nova Scotia’s famous Cabot Trail, which easily ranks as one of the world’s top scenic routes) A car comes in handy, too, if you want to follow some of the really small roads that lead you to picturesque covered bridges, which are scattered all over New Brunswick. 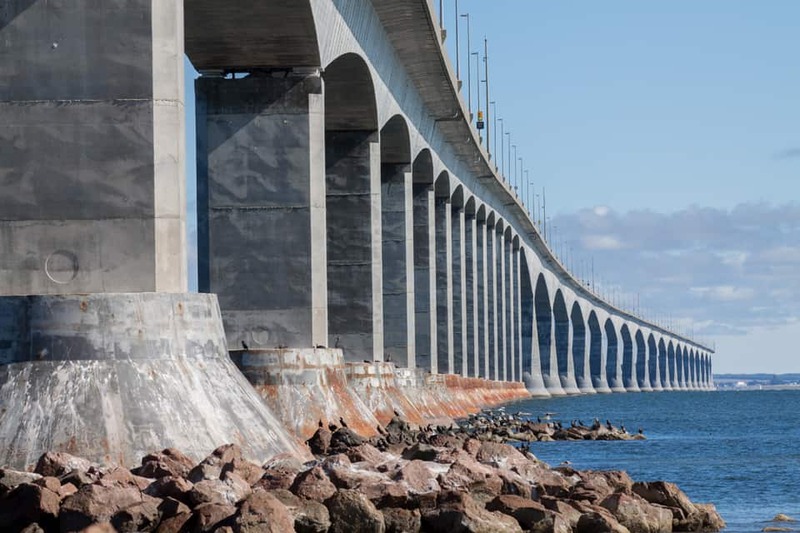 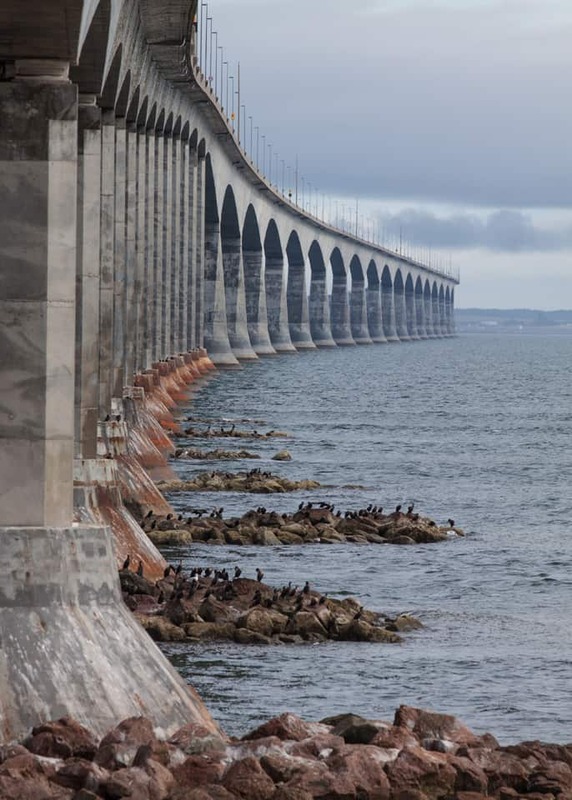 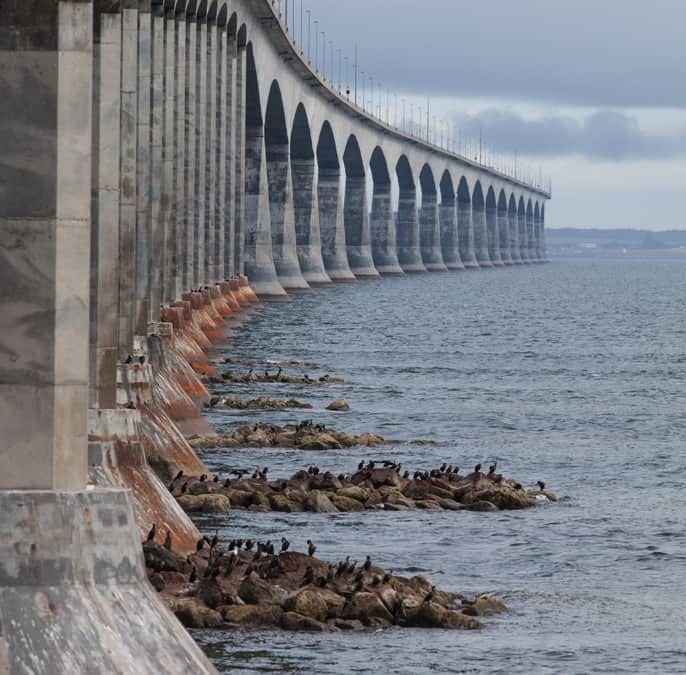 Or, if you’re more into modern structures, there’s always the bragging rights that go along with driving Canada’s most impressive bridge, the Confederation Bridge that connects Prince Edward Island to the rest of the country. 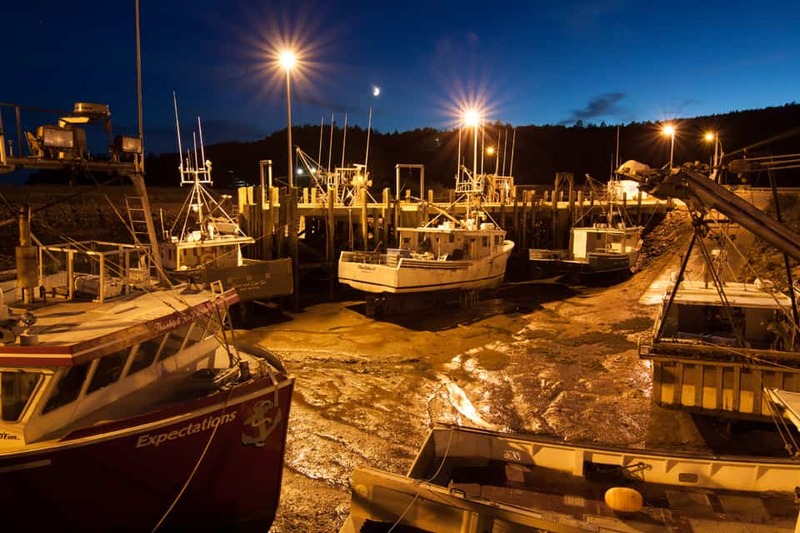 And of course, if you are a seafood lover, this is your kind of place, where you’ll find everything from roadside stands selling lobster rolls to first-class restaurants to tempt any foodie. 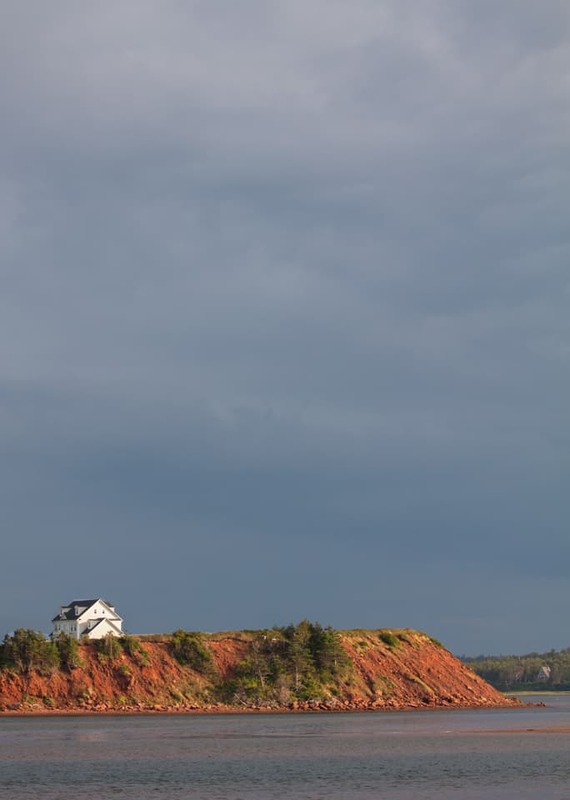 If you’re looking for bright lights and big cities, this isn’t the place. 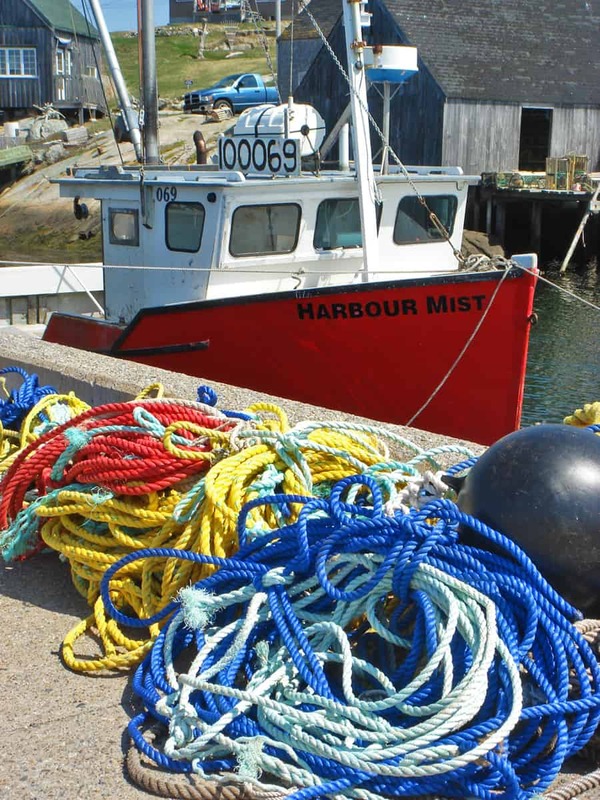 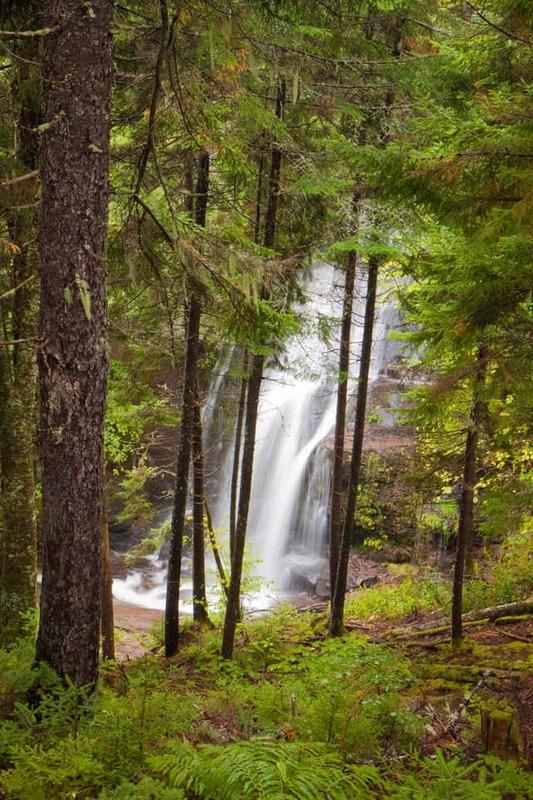 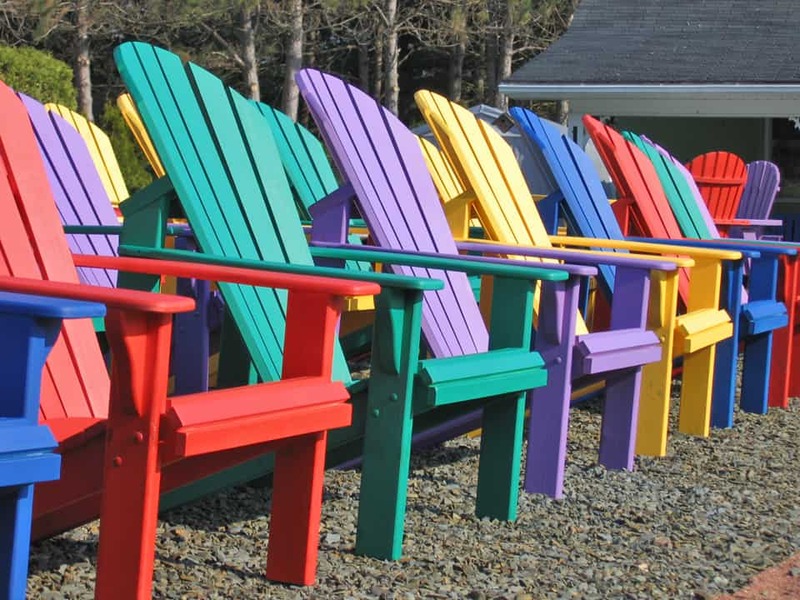 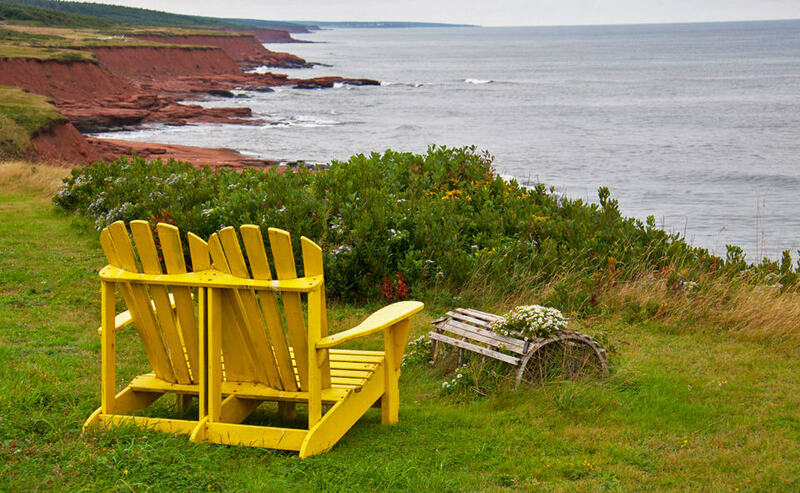 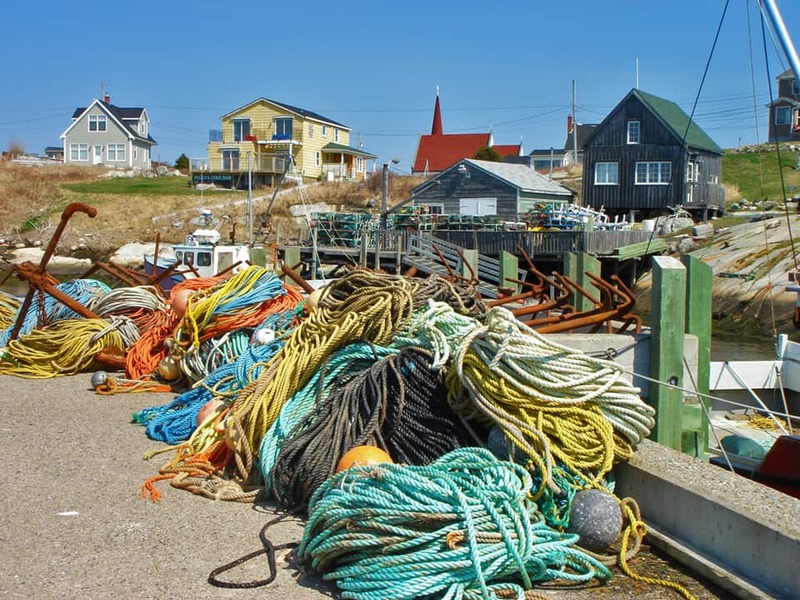 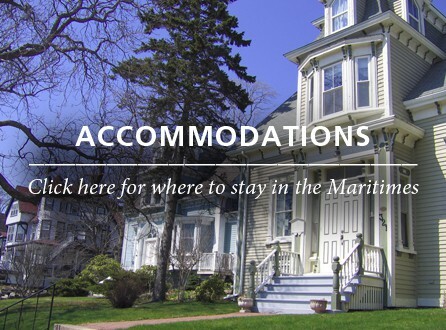 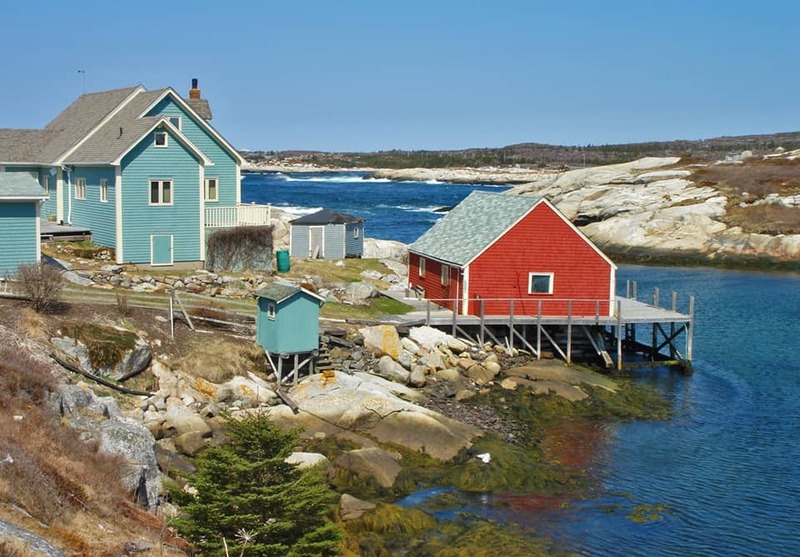 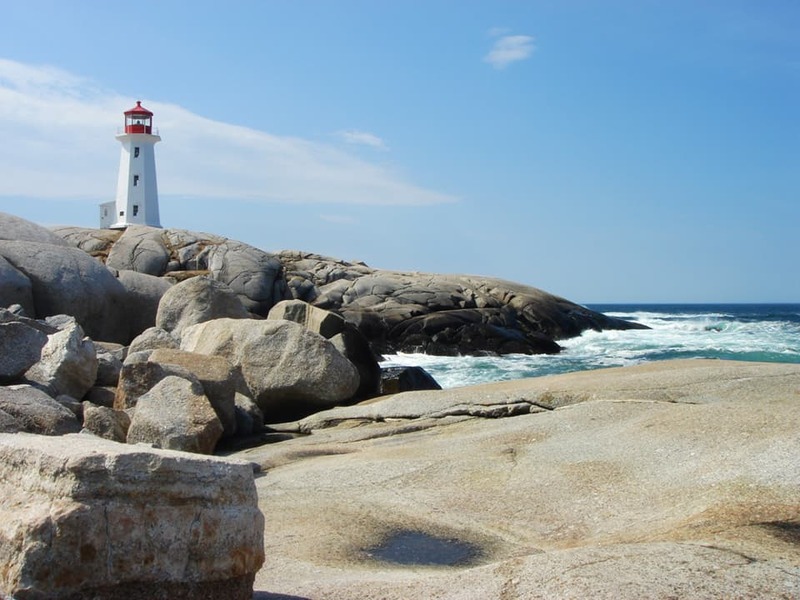 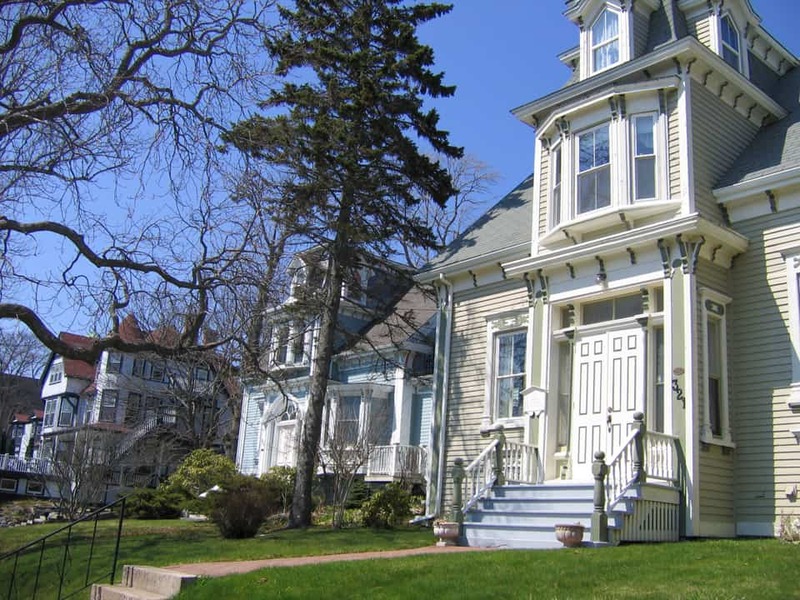 But if you’re looking for a destination that is driveable and delectable, visiting the Maritimes will feel as easy and laid-back as the people who call this region home. 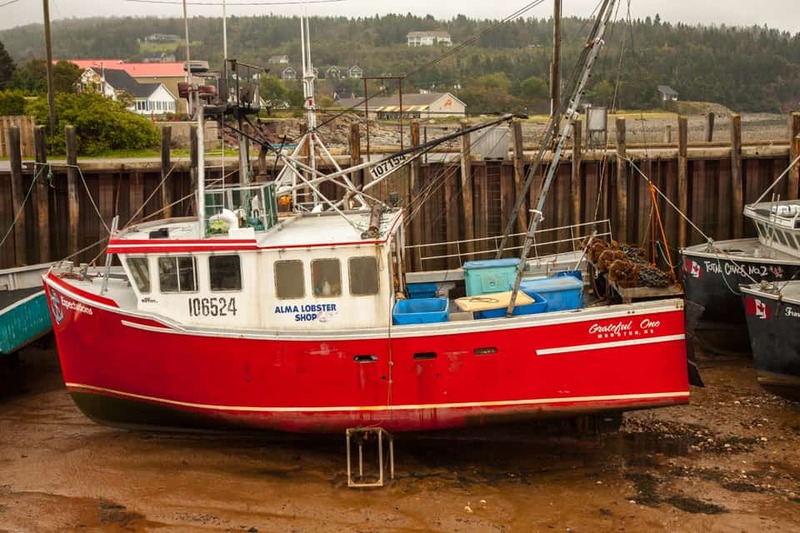 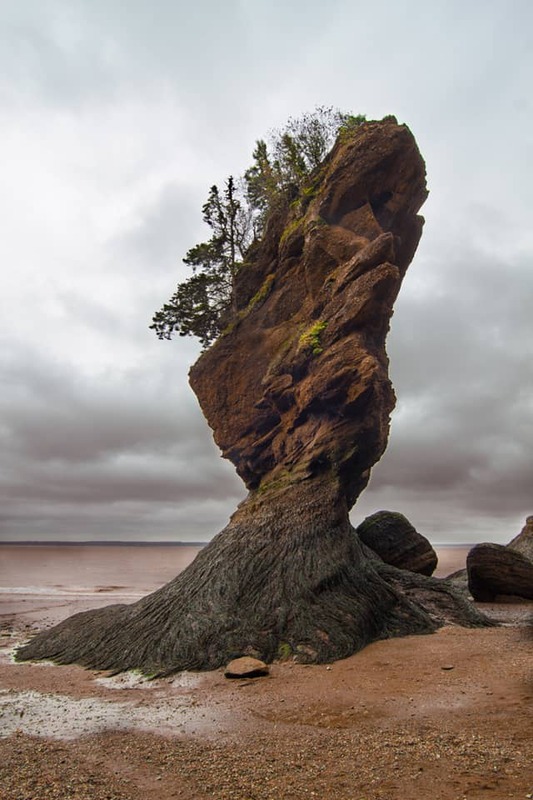 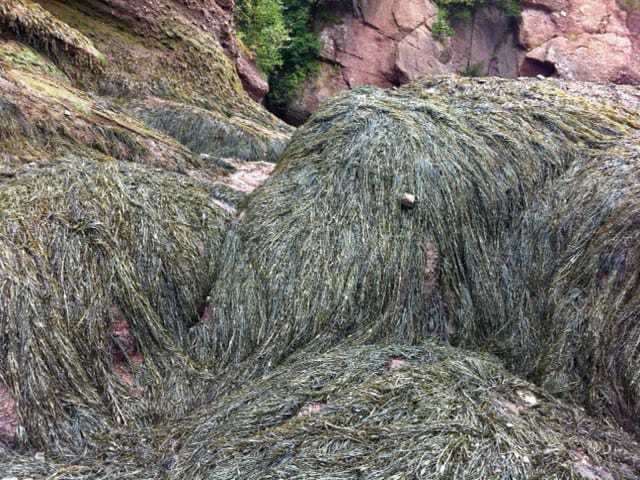 TIP: To really experience the tides in the Bay of Fundy, be prepared to visit many of the same places twice if you want to see just how dramatic the difference is between high and low tide.